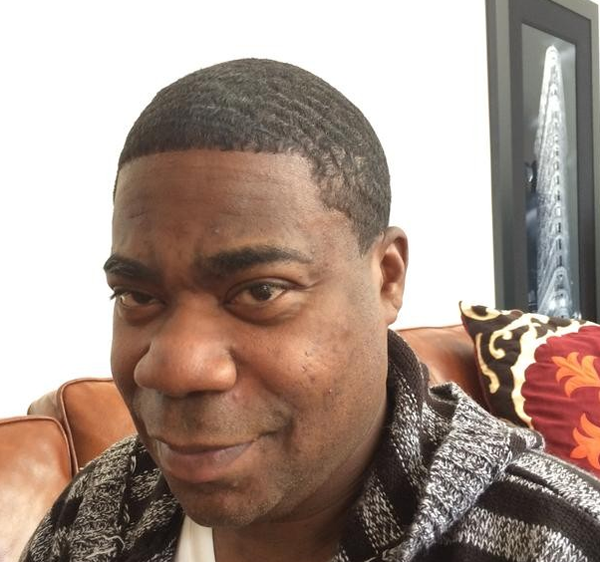 Star of SNL and 30 Rock, Tracy Morgan is in critical condition after the Limo bus he was traveling in on the New Jersey Turnpike in Cranbury around 1 a.m, overturned killing one person in the process. Two tractor-trailers were involved, and one of them may have rear-ended the limo bus. An SUV and two cars were also involved in the crash. Drug or alcohol use is not suspected as a cause of the accident.